Tuition covers only a part of the expenses of running a school. CBI Preschool and Kindergarten depends on the generous donations of families and community members to ensure the continued success of the program. The tradition of generous giving at CBI has enabled the establishment and growth of the school. We look to families to continue this spirit by making CBI Preschool and Kindergarten a philanthropic priority during the early childhood years and in the future. There are a few funds available. The Preschool Endowment Fund (PEFT) was established in 2005 to ensure continued excellence in Jewish early childhood education at CBI. The fund was established in recognition of the high quality teachers at CBI Preschool and Kindergarten with a founding donation by Rachel and Kevin Skadron in memory of Linda Berez, mother of Rachel and grandmother of Miriam and Micah. Proceeds of the PEFT support the school an enhance our ability to retain and recruit experienced early childhood educators to CBI. As part of the PEFT(see above) The Alan P. Rimm-Kaufman Legacy was established to enhance the philosophy of the school as an extension of the Jewish home. 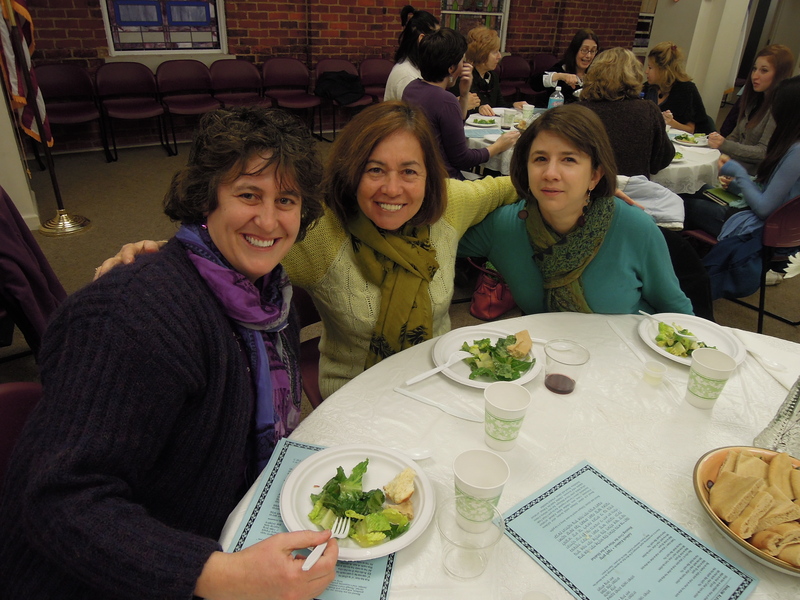 Funds are used to support lifelong learning for Jewish families and to support teachers in their efforts to facilitate Jewish life in school, among families, and within the community. Maialily Schult was the infant daughter of Alex Schult and Juliet Liss and sister of Levi and Daisy Schult. The Maialily Preschool Memorial Fund was established in 2002 to enhance the educational offerings of the preschool. The fund provides scholarships, special educational programming and field trips for our students. 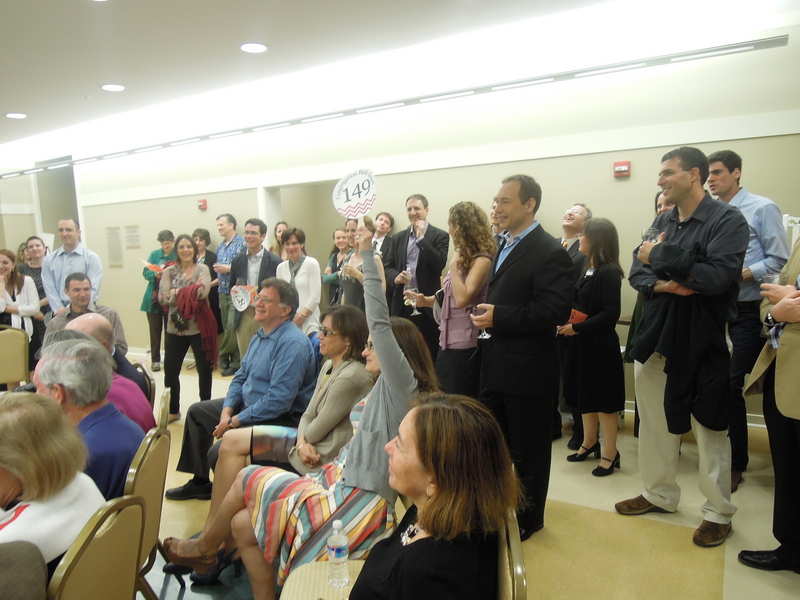 The annual wine tasting and auction is the primary fundraiser for supplementing youth programming. The money raised goes towards scholarship funding for kids to attend our school and camp.